Obtain roof permit. Remove existing roof and haul away. Dry in roof with peel-n-stick. 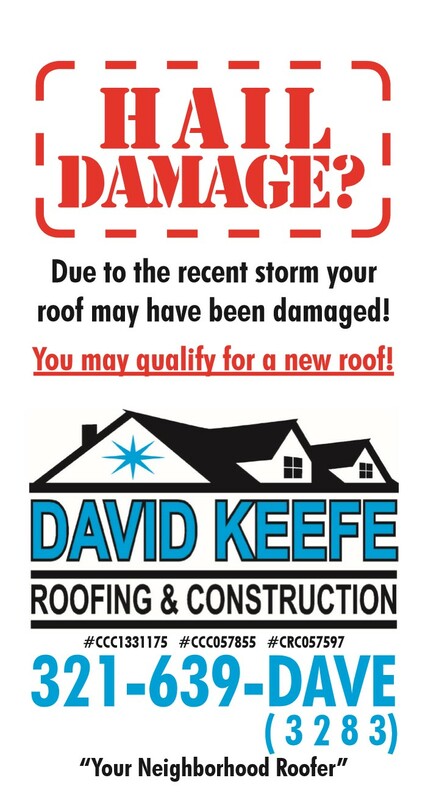 Apply plastic roof cement between metal flashing & shingles to prevent wind damage. Install mildew resistant shingles 6 nails per shingle. Install new lead plumbing flashings. Sweep yard with magnetic sweeper to remove nails. 50 year 130 mph shingles half the price of metal.